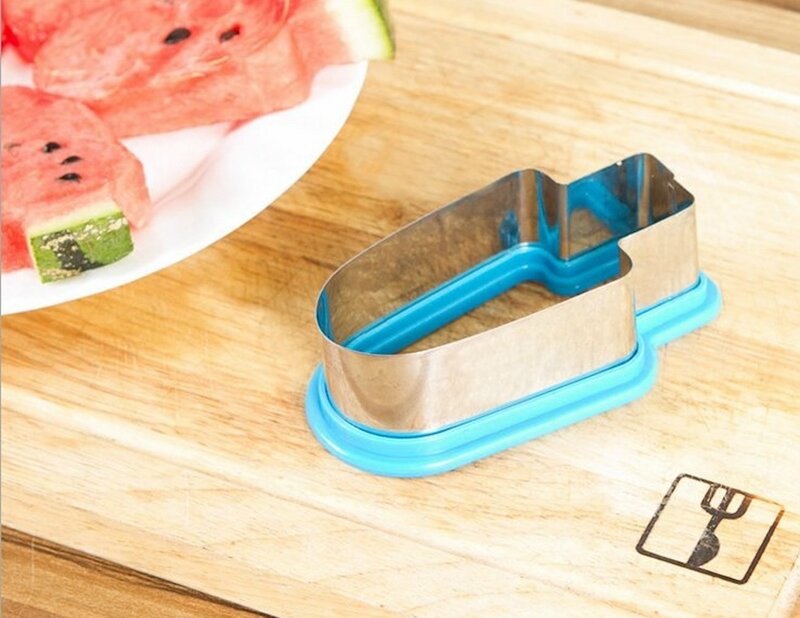 Add a pop of fun to your summer fruit with the Muangan Popsicle Shape Watermelon Cutter. 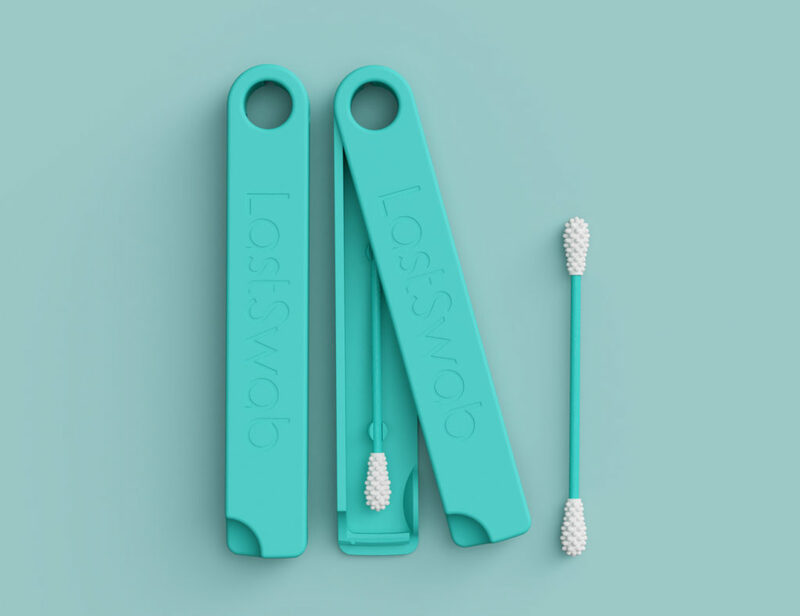 This kitchen tool is like a cookie cutter but for your fruit. 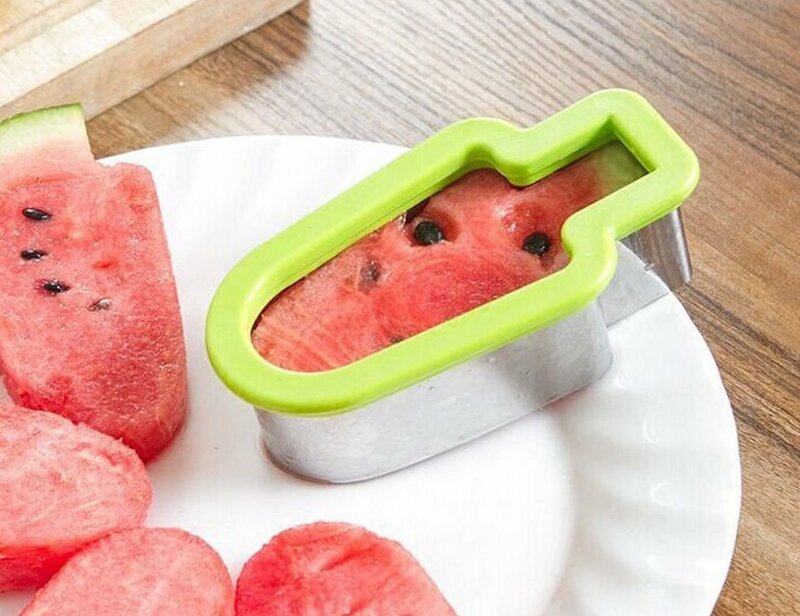 Ideal for watermelons, the Watermelon Cutter produces an insanely cute popsicle shape. When you slice the watermelon, you can actually eat it like a real popsicle with the rind as the handle. 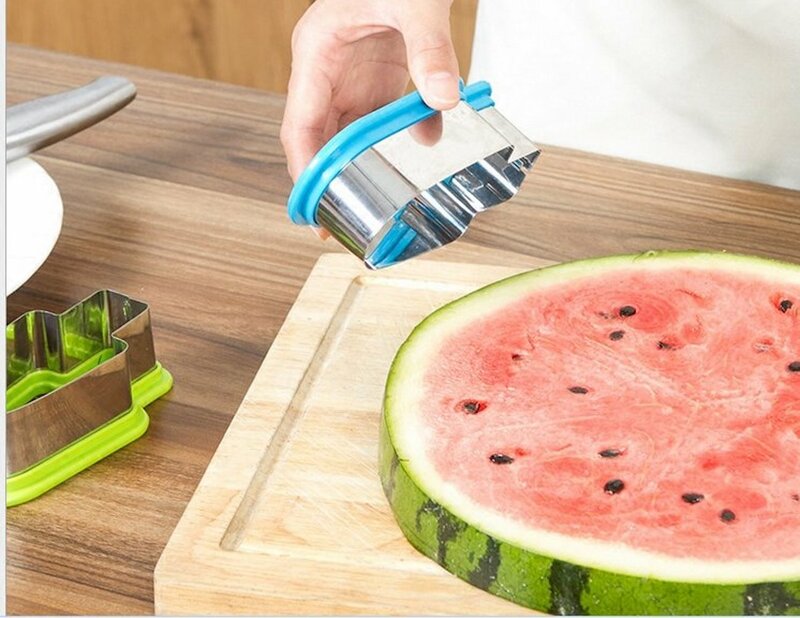 The Watermelon Cutter is made of super durable stainless steel. 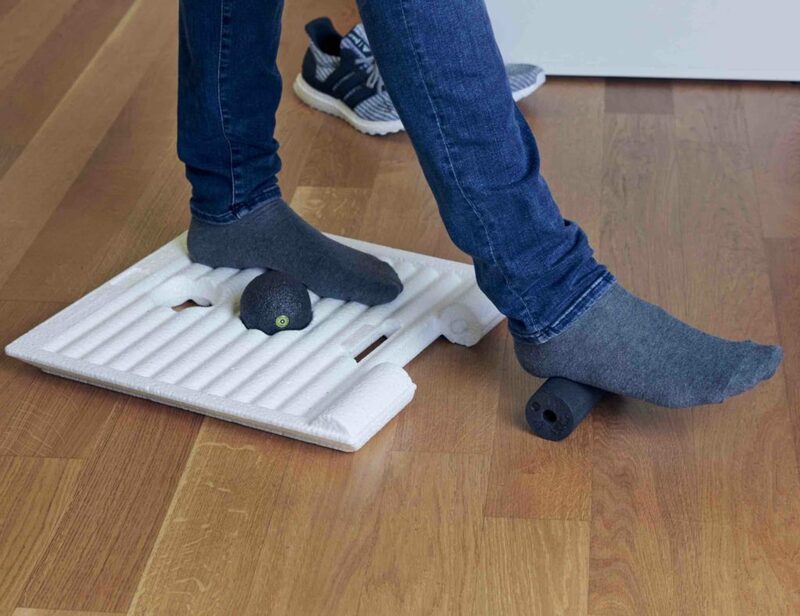 The cutting edge is safe yet sharp enough to easily glide through vegetables and fruit. 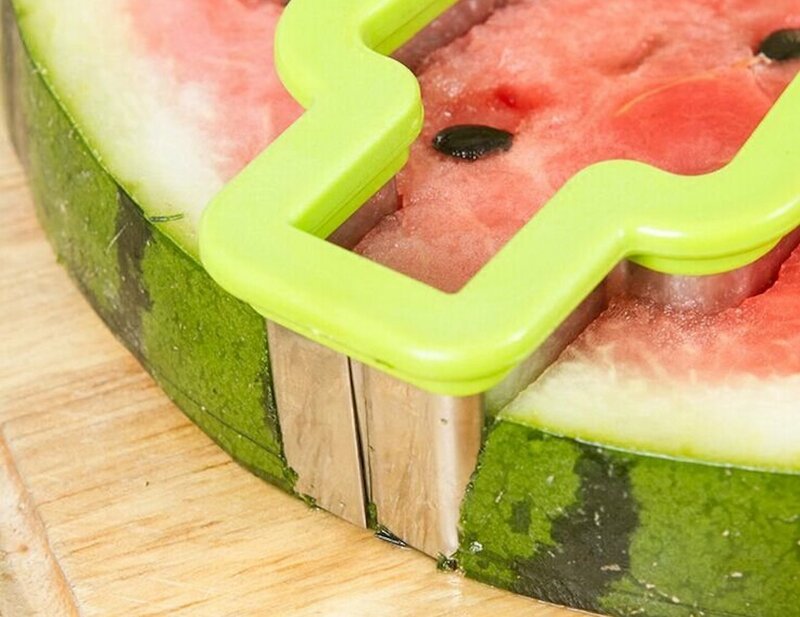 In addition, the top of the Watermelon Cutter has a safety feature. 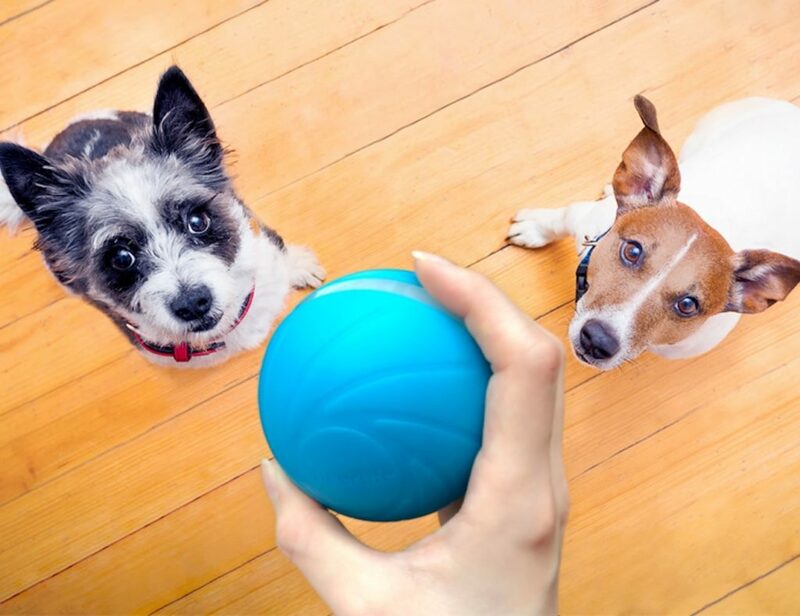 It’s lined with ABS plastic so you can use the cutter without cutting your hand. 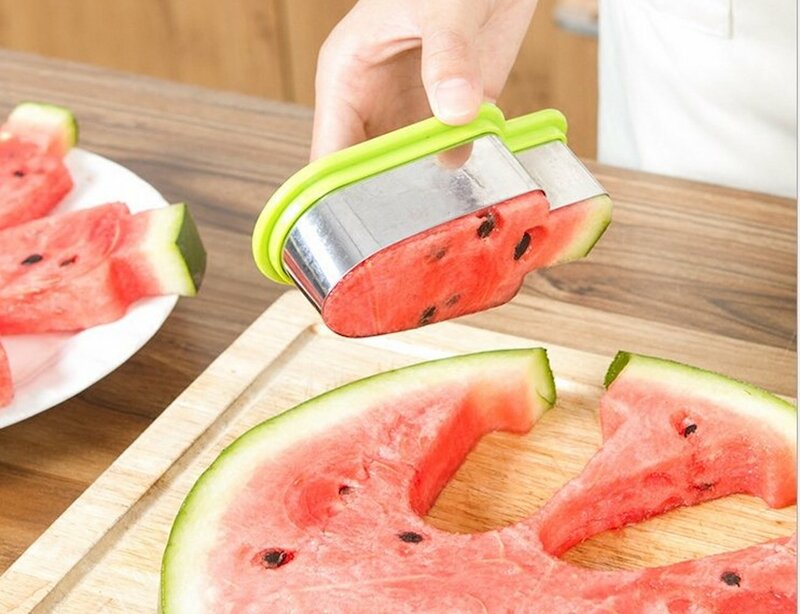 The Watermelon Cutter makes enjoying watermelon easier than ever before.